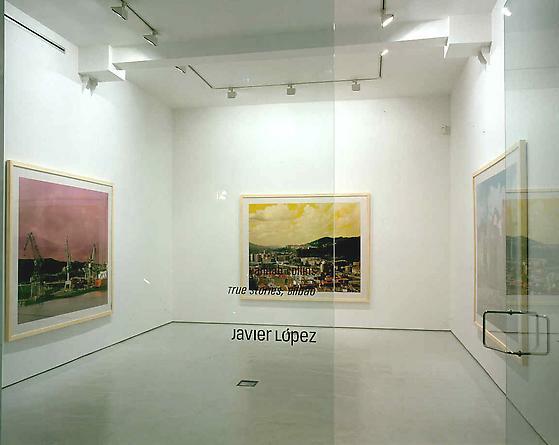 The Javier López gallery presents new photographs by Hannah Collins, a British artist who lives in Barcelona. The True Stories project began in 1998 with its presentation at New York’s Leo Castelli Gallery. 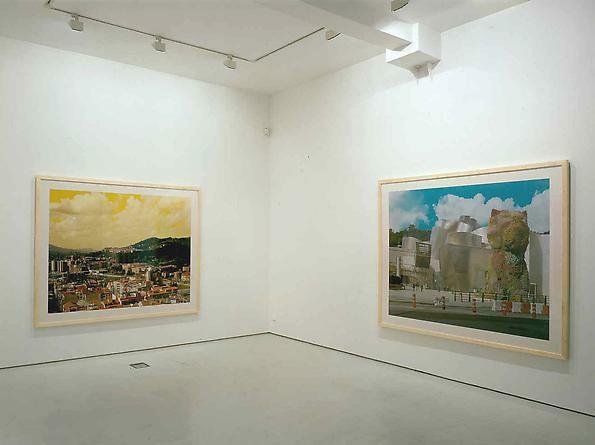 Since then, these colour images have portrayed cities such as Barcelona, Madrid, London, Lisbon and New York. 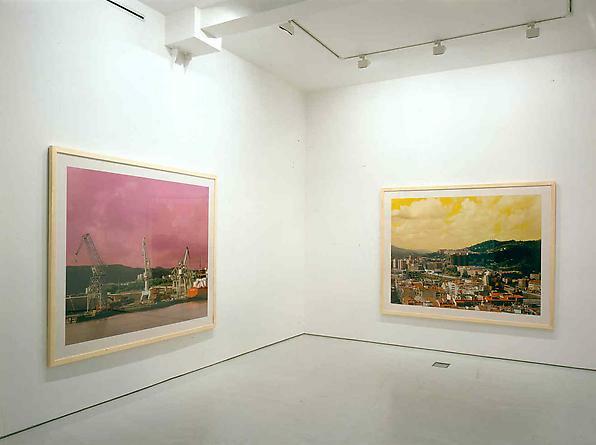 This time, the artist’s lens has focused on another Spanish city: Bilbao. In this series, the city is viewed from above; the ethereal space - the metaphor of a mental space - becomes colour and shares the composition with the urban weave’s more rigid structure, placing the viewer’s gaze at a height that separates it from pedestrian difficulties. Collins is interested in the signs of modernity that society digests and accepts as its own, but always from a perspective that reveals the cracks and difficulties of this assimilation.